The ease of single level living. 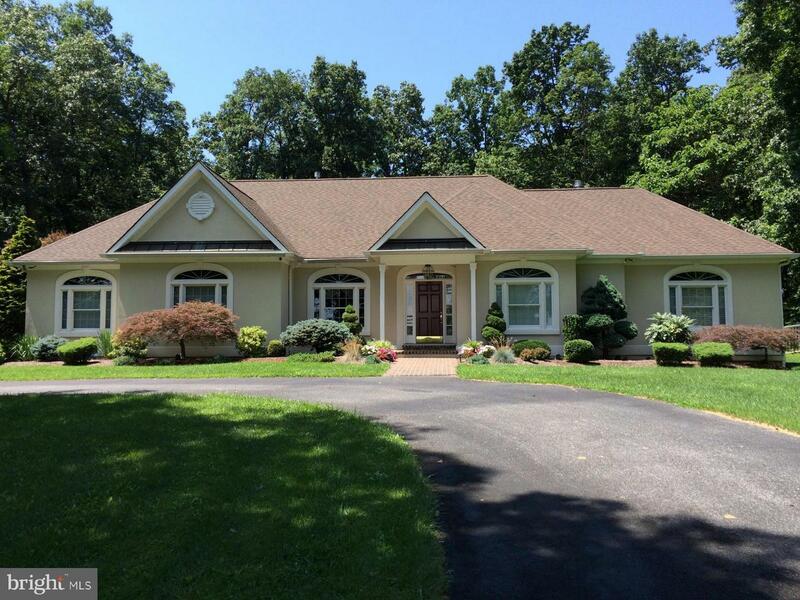 5BR, 4/1Ba traditional home on 4+ acres enjoying scenic vistas. Foyer, formal DR, private Study, sunken vaulted FamRm w/FP & built-I surround sound, adj vaulted SunRm, Kit w/sunny breakfast area. MBR w/tray ceiling, FP & spa Bath. 2 add'l large en-suite BRs + 2 add'l BRs & Hall Bath. 3-car Garage, paver block Patio w/fire pit & hot tub, fenced back yard.